Towers Of Channelside Condo SubDv. Westshore Yacht Club Ph 2 SubDv. Thanks for visiting my personal page within our Selling South Tampa website. 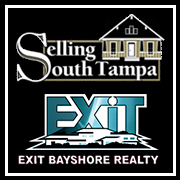 My name is Buster Levin and I am the Team Leader of the Selling South Tampa Team with Exit Bayshore Realty. 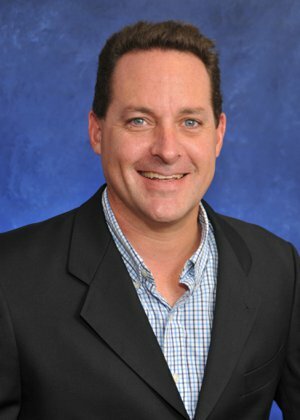 I've been helping homeowners and home buyers for over 10 years in South Tampa and I know I can help you with your real estate needs. I specialize in saving my clients money when they buy a home or when they sell by keeping as much in their pocket as possible. Please let me know how I can assist you and I look forward to the opportunity to show you how I can help.